In the UK Mother's Day is on the 18th March. I thought I would put together a selection of gifts that I think would be suitable for this occasion. The items featured here are 100% natural or free from ingredients such as parabens, SLS and petrochemicals. 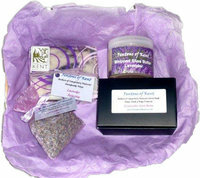 This lovely Lavender Gift Collection is from Fentons of Kent. The wicker basket contains Lavender Swirl Soap, Lavender Whipped Shea Butter, 2 x Lavender Bath Melts and a Lavender Pouch (Price £16.95). Fentons of Kent have a wide variety of skincare products so I advise browsing the website. 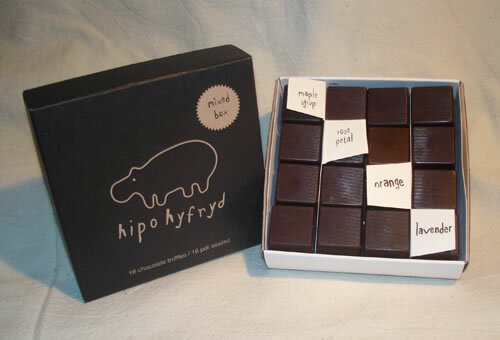 I discovered Hipo Hyfryd a couple of years ago. This is a cruelty free, eco company selling handmade chocolates. You need to check individual products but the truffles are dairy & gluten free Truffles are available in various sized boxes with prices ranging from £2.95 to £11.50. I have tried them and I think they are delicious. Abahna have a beautiful selection of gift set ranging from £10 - £50. The set pictured above cost £10 and contains bath foam 100ml and soap 50g. It is packed in Abahna gift bag, complete with ribbon and gift tag. Abahna even offer free standard UK postage. 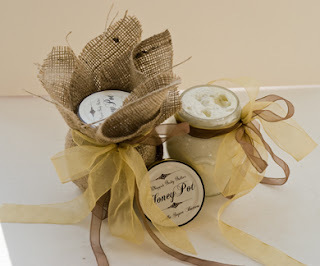 Honey Pot's Vanilla Super Body Butter is perfect for pampering, especially if you have sensitive, delicate, dry, eczema skin. I have mention these in other blog posts but I recommend you also have a look at Folksy, Message Muffins, Sugar Loaf Soaps, Miss Polly Natural Skincare, Myroo and Bodhi for gorgeous gift ideas. Disclaimer - Pictures are from the websites which are linked above. Links are not affiliated. Some of the companies did asked to be featured & I was happy to do this & I am not being paid to feature them! Great little list :-) !